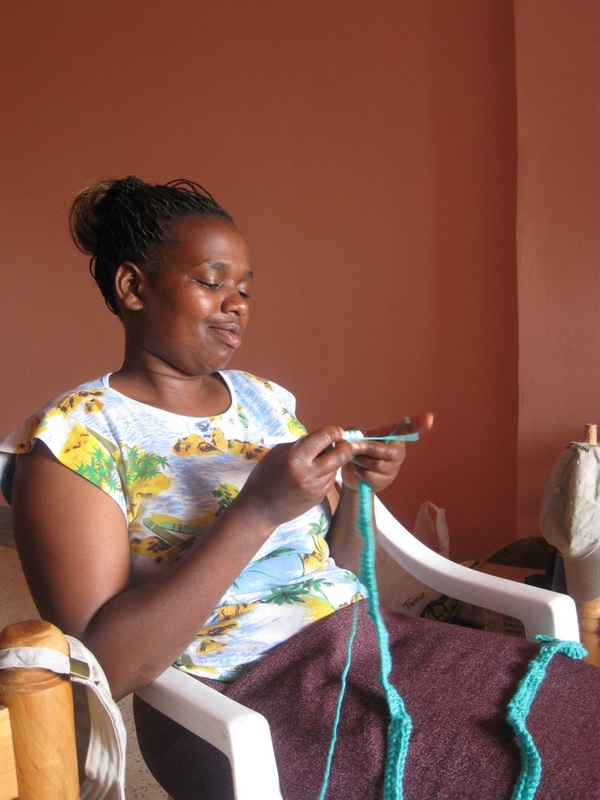 Harvest Blessings Centre is run by the local Kenyan people and is governed by a board of American’s and Kenyan’s serving together. Below are the people who are involved and the Kenyan workers some of which who are paid staff whom we pay a fair salary in accordance to their culture. We do not have any paid staff in the USA and all the work on this “end” is done voluntarily. 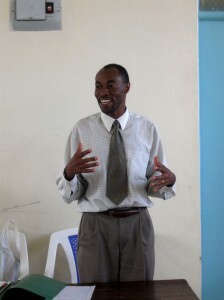 Pastor Eugene heard from the Lord and was obedient to the call to begin this work in Kenya by building an orphanage. 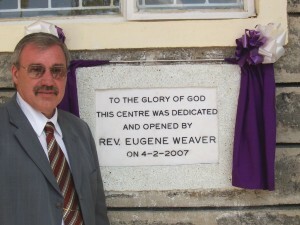 He established the foundation of Harvest Blessings Centre and continues to oversee the work that continues. 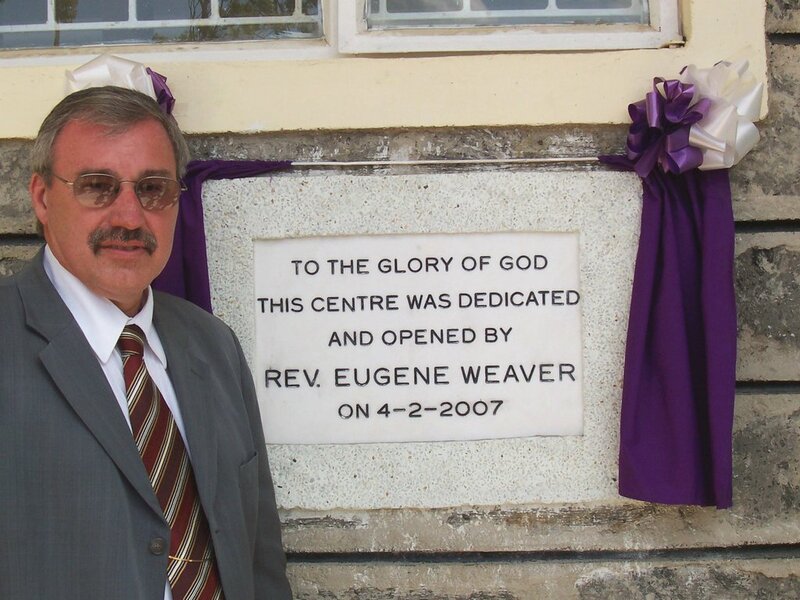 Pastor Eugene is also the senior pastor of Harvest Fellowship church in Stevens, PA and also the president and chairman of Gospel Crusade Ministerial Fellowship in Stevens, PA. Pastor Eugene is married and has three children. His son Brian serves HBC as the treasurer and his daughter Lisa Monyer along with his son-in-law Rick Monyer serve as the Sponsorship Coordinators for HBC and also as Mission Directors for Harvest Fellowship. Pastor Peter oversees the whole project in Kenya while pastoring the Rehoboth church in Thika, Kenya. Pastor Peter has a real heart to see God move in his country and God is using his gifts in teaching and administration for his glory. 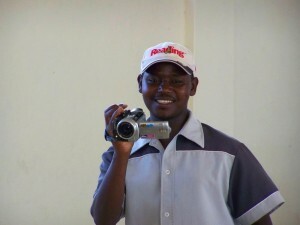 Pastor Peter also teaches at a college in Kilimambogo. He is married and has two children who’s names are Grace and Kings. His wife Roseline is the social worker for HBC and does that completely voluntarily. 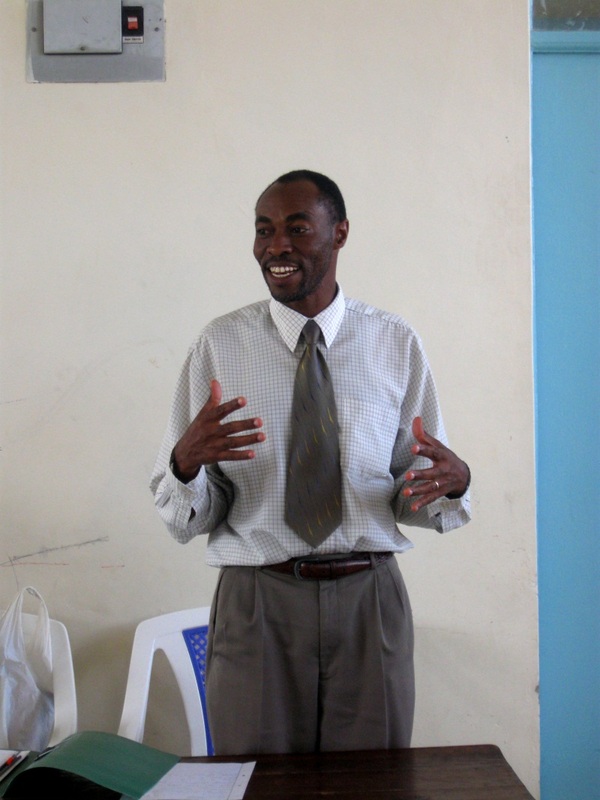 One day we hope to make Pastor Peter the Headmaster of Harvest Blessings Academy. 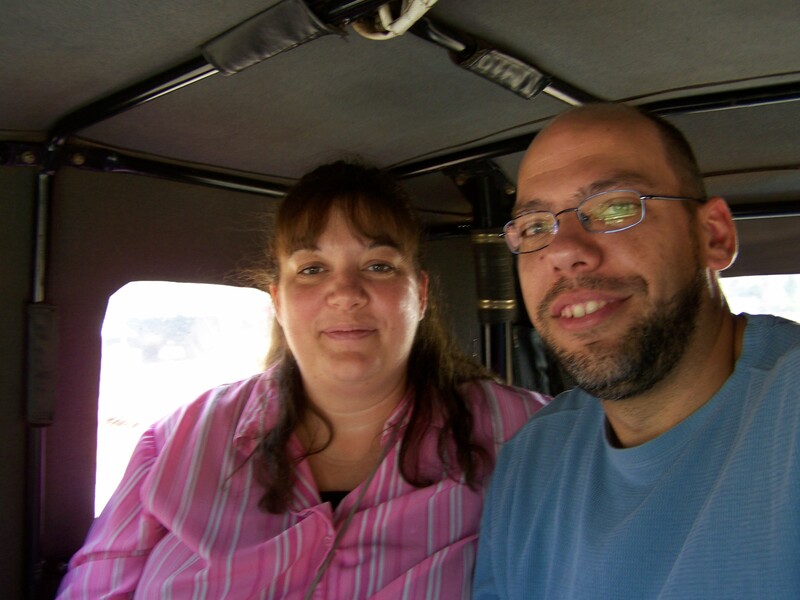 Rick & Lisa are currently the sponsorship coordinators who manage all the sponsorships and work at building relationships with other people, churches, and organizations to sustain the work in Kenya. Rick & Lisa have three children together who’s names are Brittany, Melody & Shawn. Lisa is Pastor Eugene’s daughter.